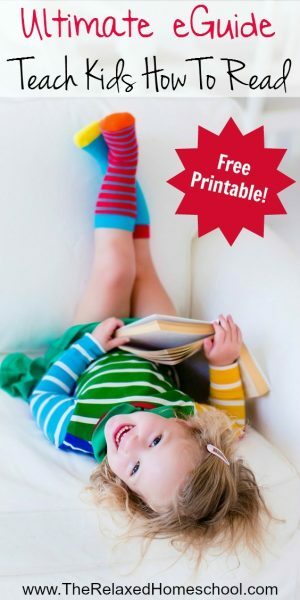 Teach kids to read with these simple tips and tricks! Teaching children to read can be tricky. Some children will catch on super easy and start reading rather quickly, while other children might be a bit slower at grasping the whole reading concept. There is no right or wrong here. Kids will naturally learn at their own pace, but there are some things that we can do to help support them on their reading journey. Try not to get discouraged if your child doesn’t catch on right away. My little guy took about 2 years to learn how to read a basic reader book. I realized I was putting to much pressure on him and doing so wasn’t going to foster a love a reading. We ended up taking a 3 month break and when we went back to reading I made sure I was very relaxed and supportive. That alone helped us out so much! It can easily become frustrating as a parent to watch your child struggle read, but being supportive of all the small goals will be best for life time learning. When and where do I start to teach kids to read? You can start as early as you would like. If you notice that your child is naturally curious about the letters and words around him/her, then that is a good sign to start. Otherwise, I think a good age is around the age of 3 years old. This is a good age to start teaching the alphabet and the sounds that letters make. This phonic awareness will be your child’s first step reading. I recommend using a program such as Preschool Prep Series to help engage your child in the learning process. We have tried many programs and this one really stuck with him. I’ve heard a lot of readers also agree that this program is top notch and worked their children as well. 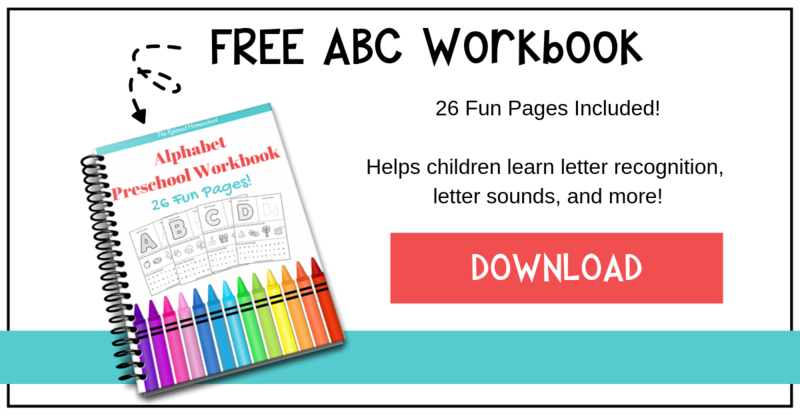 This series will teach your children the sounds of each letter in the alphabet and also around 50 different sight words. Teaching sight words early on will help build your child’s confidence later on when learning to read. Since sight words do not follow the basic decoding skills required to read, it helps for your children to know these words early on so that they are less likely to get confused when decoding words. 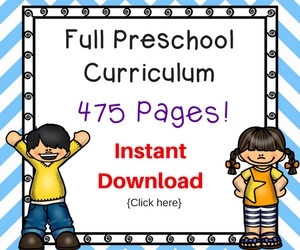 While I highly encourage you start with a strong foundation of something like Preschool Prep Series, it is just as important to follow that up with continuous review. 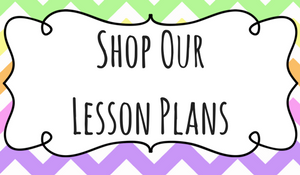 After your child has mastered the basics these options are great for review and further learning. –Teach Your Monster To Read is a great website that will engage children in the world of reading. Children get to create a monster avatar and help him through different levels of reading games. This site is fun and engaging and you might have a hard time getting your child off of the computer! –Star Fall is another great free website that will help your children master their reading skills. I recommend starting with phonics and working your way up. If your child already knows their basic phonics still consider starting there. It will help them to build up reading confidence. Star Fall also offers fun printable activities for your kids as well as math review. Once your child gains confidence in basic phonic skills and knows their sight words, it is time to move onto more advanced reading strategies. These produces can really help take your child to the next level of reading. Just remember to take your time and don’t rush through these. Most books and programs listed here move at a very slow pace. This is to ensure that your child is learning the correct concepts and also to help build up reading confidence. The Reading Lesson: This book teaches your child to read in 20 easy lessons. There is also a computer software option that you can get to go along with the book, however I didn’t find it helpful. The book alone is more than enough! This book is really great at teaching your children how to track from left to right from the very start. It takes about 2 weeks for each lesson and about 10-15 minutes a day. In my experience this was a great book that really help my child grasp the concept of putting letters together to form a word as well as how to track from left to right when reading. However, for us it advanced a bit to quickly and he got frustrated and gave up. I still feel this book was a huge stepping stone in his reading progress and I feel that if I didn’t push him so hard and maybe even back tracked a little this book would have worked out fine. 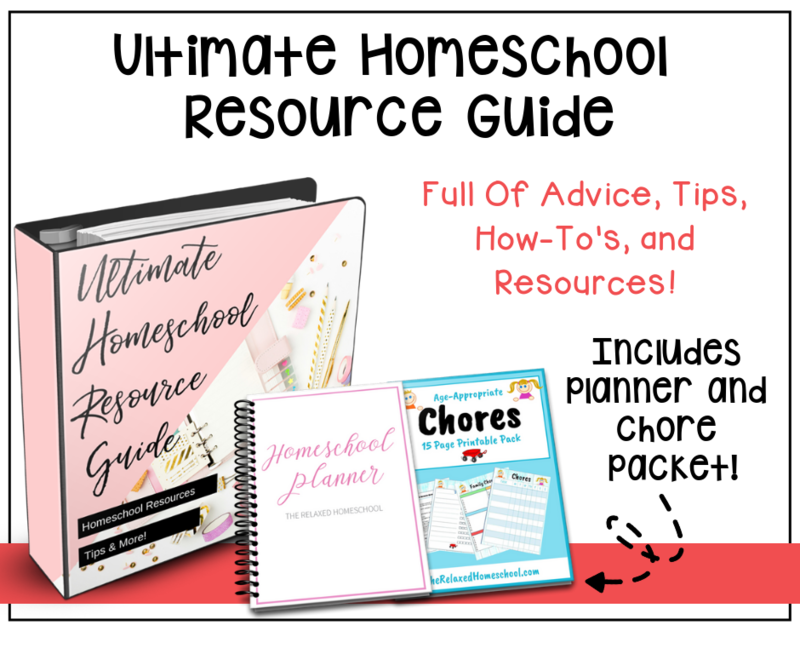 Teach Your Child To Read In 100 Easy Lessons: I’m only mentioning this book because it comes so highly recommended by homeschoolers. This was actually the first book we tried and we ended up ditching in within the first 3 weeks. I really didn’t like how you have to learn to read in a certain way (that they have created) and then later learn to read the correct way. The symbols to read were very confusing for my son and I honestly would rather teach him why the word is sounded out the way that is, other than memorization. This is my own personal experience with the book, but again others have loved it. Phonics Pathways: This is the book that I quickly fell in love with. After going through the other books, this book was a breeze and my son doesn’t get stressed out with this book. It has a nice gradual progression and it explains everything easy to understand terms. I love the games that you can print out and do with your children. This is very engaging to the children and will help them to retain the information much better. We do one page a day right now and his reading skills have grown by leaps and bounds in just the first month! Once your child is starting to read beginner readers you will want to find ways to encourage and motivate them to continue reading. This can be a bit tricky for some children. If your child is a fidgeter like my child, then it might seem impossible to get him/her to want to sit down and sit still to read a book. Here are some things that have helped me and a few tips and tricks I’ve picked up from other parents and teachers. Choose easy readers based on their favorite TV shows. This seems to work really well. There are books that feature The Little Mermaid, Frozen, Avengers, Dory, and more! Kids are usually excited to see their favorite charters go on new adventures. They are likely to read these books over and over again too! • Have at least one family meal where everyone is allowed to read through the meal. • Make visiting the library a weekly/bi-weekly trip. Let your child pick his own books. • Listen to audio books in the car while you run errands. If you can find a book to go along with the audio, give that to your child while you drive around. • Let your child see you and your partner reading BEFORE you opt to turn on the TV. • Make books a special part of birthday and other holiday gift giving. I have found the most helpful of these is to show your child that reading can be fun. So try the ol’ monkey see monkey do and let your children see you read often. You might not be aware of how this one little thing can influence your child over the years, but it has such a positive effect on how your children view reading. Reading charts are another great way to motivate kids to read. Offer a reward after your child has read so many books. They will get excited about the challenge and start reading more often. *Encourage and motivate them to keep reading! Remember, try not to get frustrated. It is not a race to see what child can reader sooner or faster. Your child is unique in his or her own way and will naturally learn at their own pace. Honor this and support them as they learn and you will be helping to foster a lifetime love of reading!